High priority clients deserve the best. 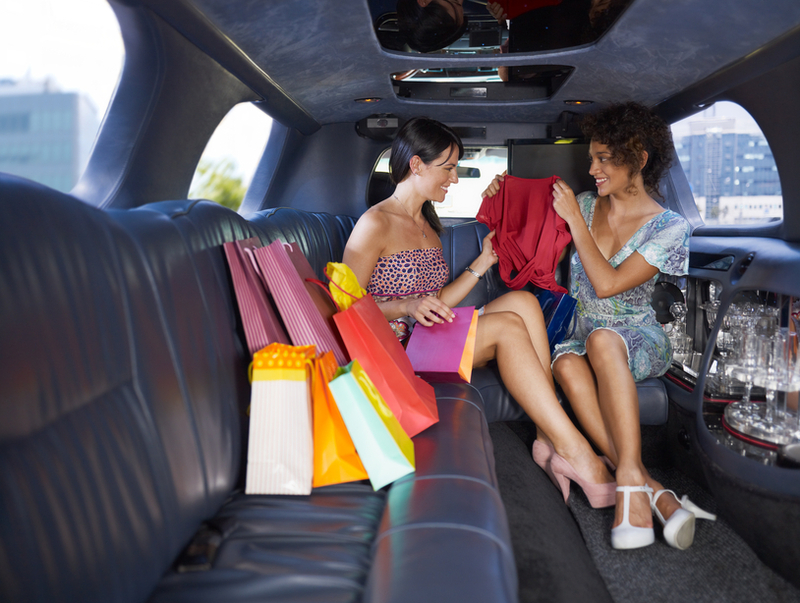 Parker Limousine strives to provide the best service possible. Elevate your business by providing a professional environment with a wonderful experience. 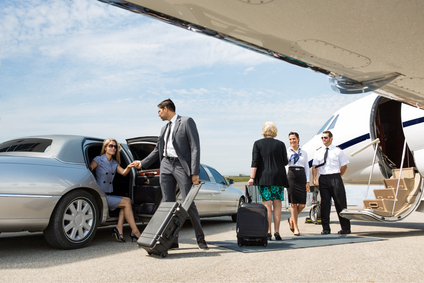 No matter the task, Parker Limousine will make sure everything works perfectly.